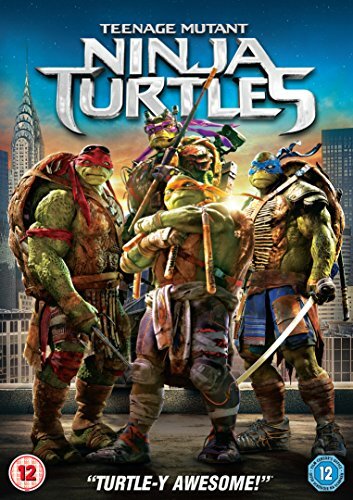 Continuing my childhood nostalgia trip, I figured I’d give the 2014 reboot of Teenage Mutant Ninja Turtles a watch. For some reason it had managed to pass me by and I had no idea of the plot or whether it was any good or not. 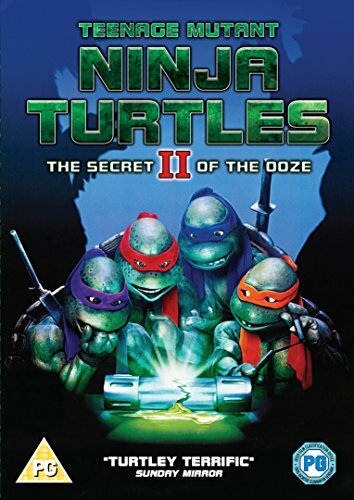 Having been a huuuuuge Turtles fan as a kid, I had high hopes for the new movie, but before watching it, to get in the mood, I decided to rewatch the original movies from the early 90s! Obviously before the movies, Teenage Mutant Ninja Turtles was a cartoon. It was the biggest thing back then and the toys that went along side it were instant sell outs and ridiculously hard to find! When the first movie came out, I watched it over and over again on VHS, and was well into double viewing digits before my parents said no more! Haha! What amazed me was that for a movie from 28 years ago, I remembered an insane amount of the dialogue! Obviously the visual effects weren’t as good by today’s standards, but because they opted for animatronics rather than CGI, they still look decent enough. Overall, even after all this time, both movies made for enjoyable Sunday afternoon nostalgia viewing. There was also a third movie, but to this day, I still haven’t seen it. I probably should fix that at some point! 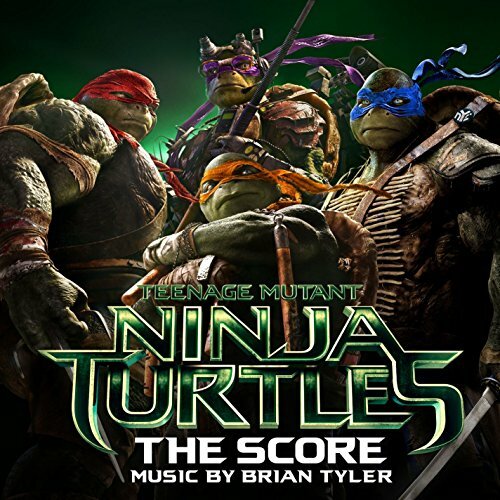 Before getting on to the new movie, I do have to mention the epicness of the music that went with the earlier movies. 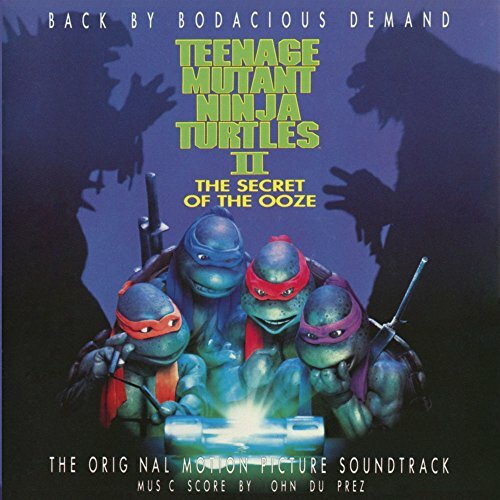 Being early 90’s and with the genres that were prevalent at the time, Teenage Mutant Ninja Turtles featured music from the likes of MC Hammer and Vanilla Ice, with the latter actually appearing as a cameo in the sequel. The 2014 Teenage Mutant Ninja Turtles opens by telling us the story that we pretty much already know from other movies. The first thing I noticed was that Splinters voice wasn’t as old and cool as it was in the previous movies, which were trying to stay true to the cartoon. Also the soundtrack was just a kind of generic superhero score, that wouldn’t be out of place in a computer game. The first of our main characters we spend any real time with is April O’Neil, played by Megan Fox. I’m going to be doing lots of comparisons back to the originals, and I have to say, I wasn’t a fan of the new interpretation of the character. Compared to the previous movies, she came across as much less empowered, and in reality, the story was something that just kind of happened around her rather than her having much influence on the plot. One thing I did like was the yellow jacket, harking back to the original character in the cartoon. It was a nice touch. Eventually, we get to see the new iterations of our heroes. Being all CGI, they looked decent from an effects point of view, but I wasn’t big on the way they’d styled them. Raphael having a do-rag annoyed me. I didn’t like that their shells were oversized. The random adornments didn’t gel with me either. What I hated the most was what they did to Donatello! He was always my favourite character, and because he was the guy that was a little bit techy, they decided to play to all the stereotypes and turn him into a geek with a load of gear attached to him, along with glasses! This actually pissed me off a bit as it doesn’t fit with what the character was supposed to be. Grrrrrr! Much like with Splinter, I didn’t care much for the voice acting. 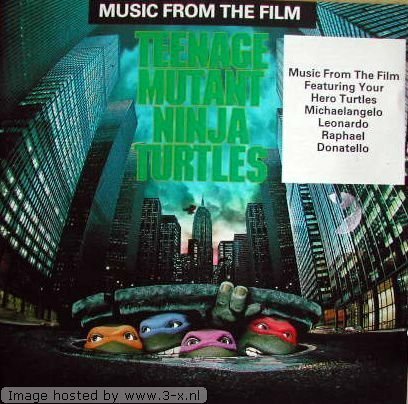 The way they introduced us to the Turtles was cringy as well, with them saying how they’re mutants, ninjas and also teenagers. This is my biggest issue with modern movies. They literally spoon feed the obvious rather than just imply. 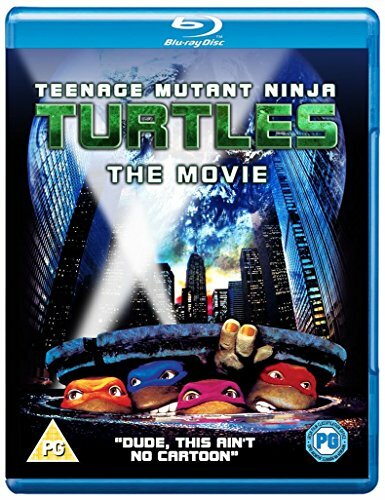 We know the title of the movie, the fact that there are 4 mutant turtles on the screen doing martial arts is enough for us to know who they are you don’t need to tell us! As things unfold, we eventually meet our main villain... The Shredder. The initial reveal was dumb. Usually if you’re going to have a character in a mask, you have them take it off toward the end. In this instance, he starts without any of his armour at all. They also completely changed the backstory of the character and how he fits into the plot. If we look at the evolution of the character’s armour, you can see how the original movies stuck fairly close to the cartoon, with TMNT2 making it more aggressive, but it made sense. The new armour is ridiculous and over the top and took me out of the movie every time they started fighting. The story proceeded in a completely obvious manner, with no twists or turns and obviously our heroes save the day. The thing is, apart from the villains, none of the main characters finish the movie any different to how they started. There’s no real growth, loss, or gain. The only possible thing would be a sense of friendship and family between the Turtles themselves, but beyond that, there’s no change in circumstance for anyone. If you like mind numbing visual effects heavy action movies, Teenage Mutant Ninja Turtles (2014) is average at best. It’s another example of people rebooting franchises for no reason and adding nothing but money and effects into them without bringing anything new to the characters or the story.